The Geiger Edelmetalle GmbH is a medium-sized family owned company, which is obligated to the trade of high-quality products made of gold, silver, platinum, palladium and copper. 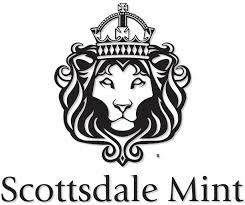 At the same time the Geiger Edelmetalle GmbH is an Associate Member of the Mint Directors Conference. 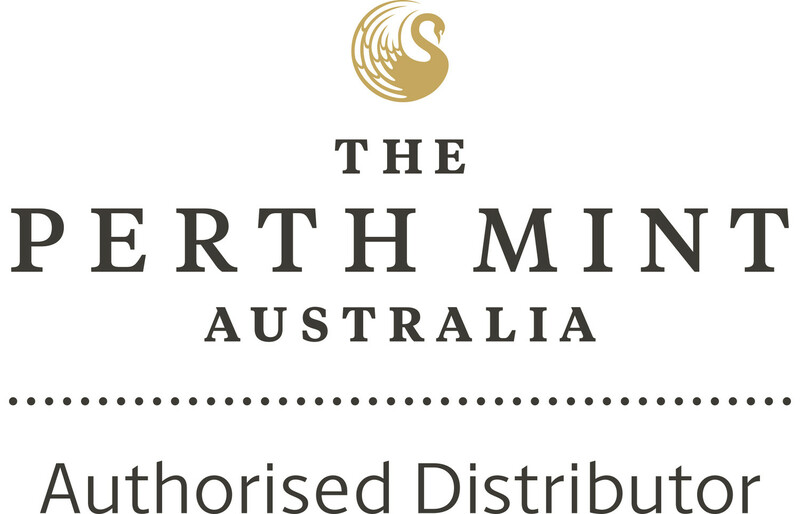 April The Perth Mint Notice.